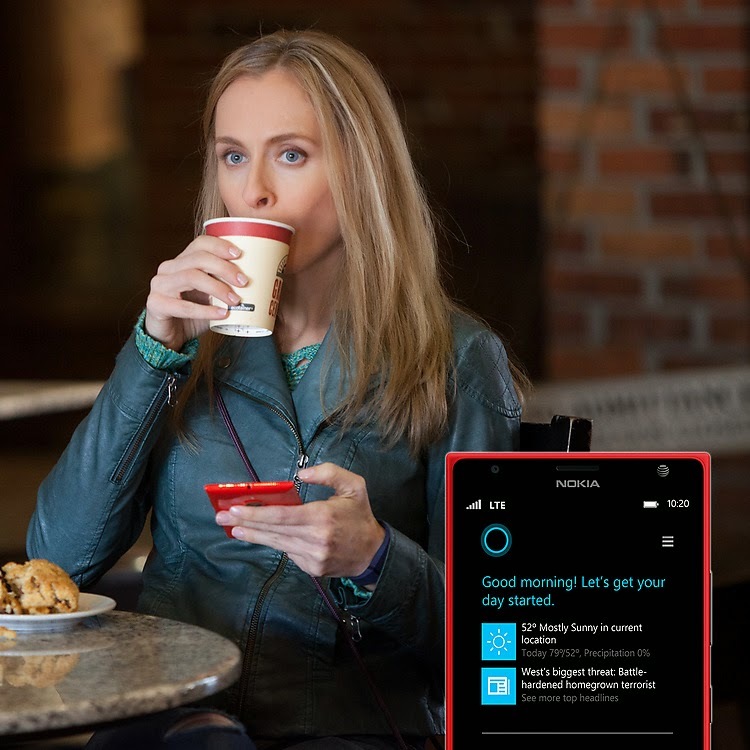 Bing is the power behind her, Cortana gets to know you and looks out for you. She’ll keep track of things that interest you, make helpful suggestions, useful recommendations, remind you of meetings and appointments and help you stay closer to the people who matter most,gives you traffic alerts, etc. 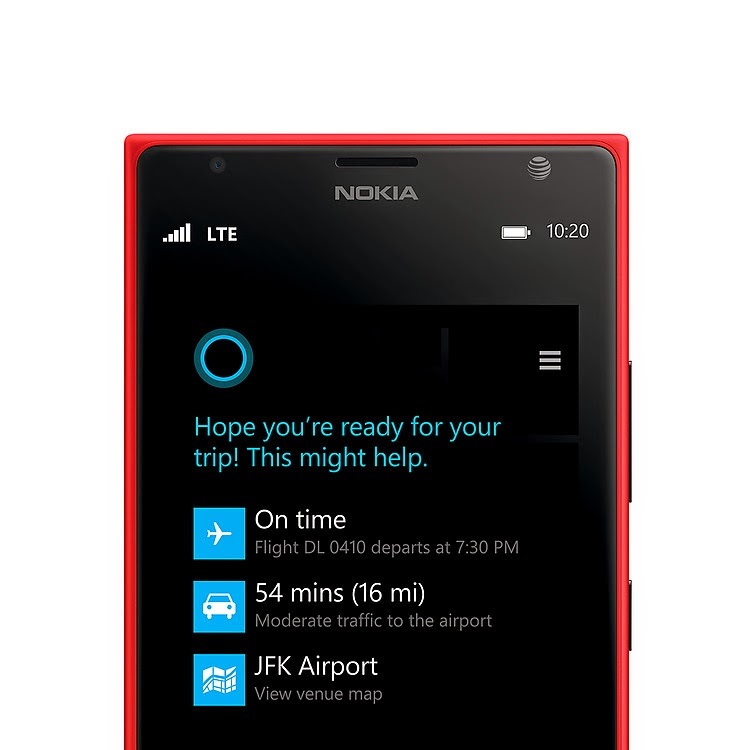 Cortana is part of the new Windows Phone 8.1 update came to Lumia smartphones in summer 2014. 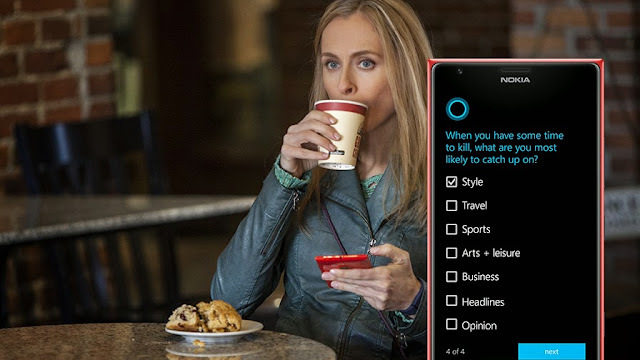 Cortana continually learns about your interests, friends and favorite things – and just like a real assistant, records it in her notebook. She’ll ask you questions and tailor her suggestions over time to make them ever more personal. 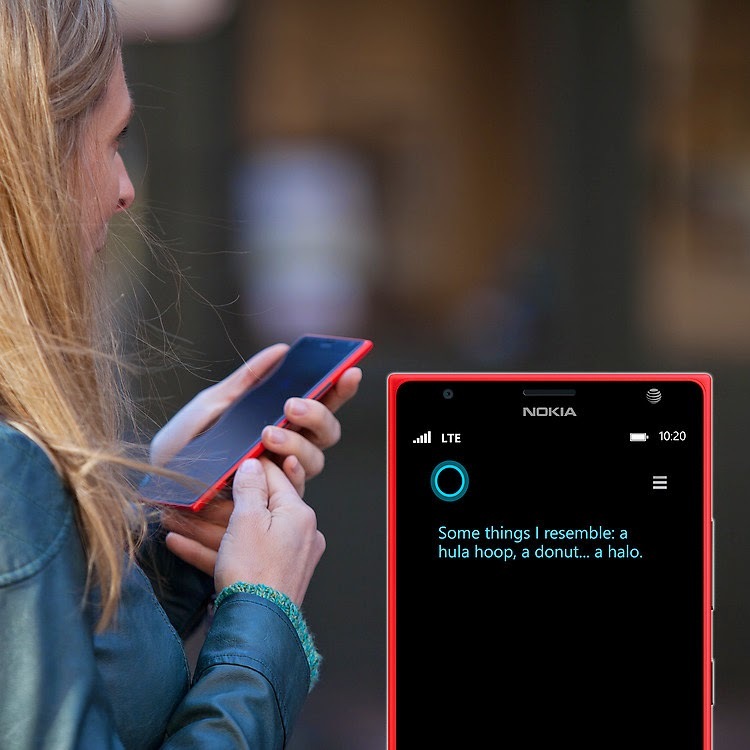 Just like a real person has your back, so does Cortana. She’ll help you stay on top of things, whether that means alerting you about a flight delay, reminding you to pick up something from the store or to leave early for work because of traffic delays. Cortana is the only personal smartphone assistant with people based reminders. That means she can remind you to congratulate a friend on his promotion when he calls, or to send your mom a birthday card. Thoughtfulness is just a voice command away. 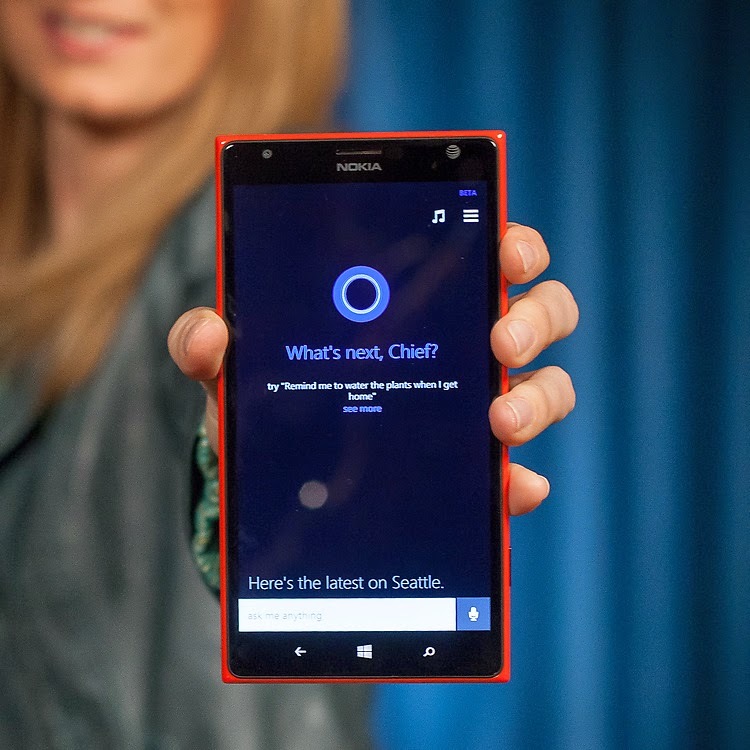 Cortana has a great personality. She can chat with you like a real person, is funnier than most of your friends and will root for your favorite team with you. Go ahead, try to stump her, just be ready for what she might say!